RealtyOne Real Estate Brokerage is a full-service real estate brokerage and advisory firm specializing in the purchase, sale, rental, and marketing of select residential & commercial properties and premier resale properties. We are licensed in the state of Indiana! 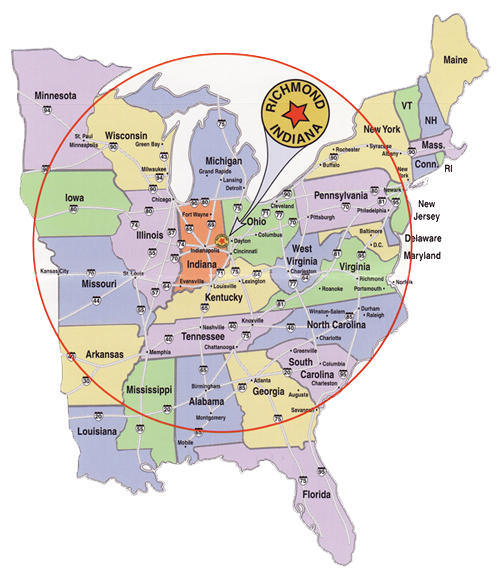 Our main office is located in Richmond, Indiana, RealtyOne is a boutique firm with a huge reach, delivering a brand of service based on integrity, informed by expertise and practiced efficiency. For developers and investors in real estate, RealtyOne's unique marketing approach ensures that our clients earn the highest market-driven prices. Having introduced numerous new properties to the East Central Indiana real estate market, we partner closely with clients from the earliest stages of a purchase or sale through closing.